The Nursing Site Blog: Time to Kick Start Your Nursing Career? Time to Kick Start Your Nursing Career? Are you truly HAPPY with your nursing job? If not, do you blame others for it? I know I have. That awful manager who never listens, or the CEO who pockets all the money and leaves us working so short-handed and with our licenses at risk never mind the patients. Grrrr I hated my job! I have spent years working in jobs I hated and blamed it on everyone else. The worst part of the jobs were that the most mundane parts felt like a trained monkey could do them. They were wasting my skills talents and abilities. And to top it off, they wanted me do even MORE of the mundane part! Oh joy! There were good parts and perks to those jobs, but it never felt like they outweighed the boring, mundane, parts that seemed to stretch on and on. 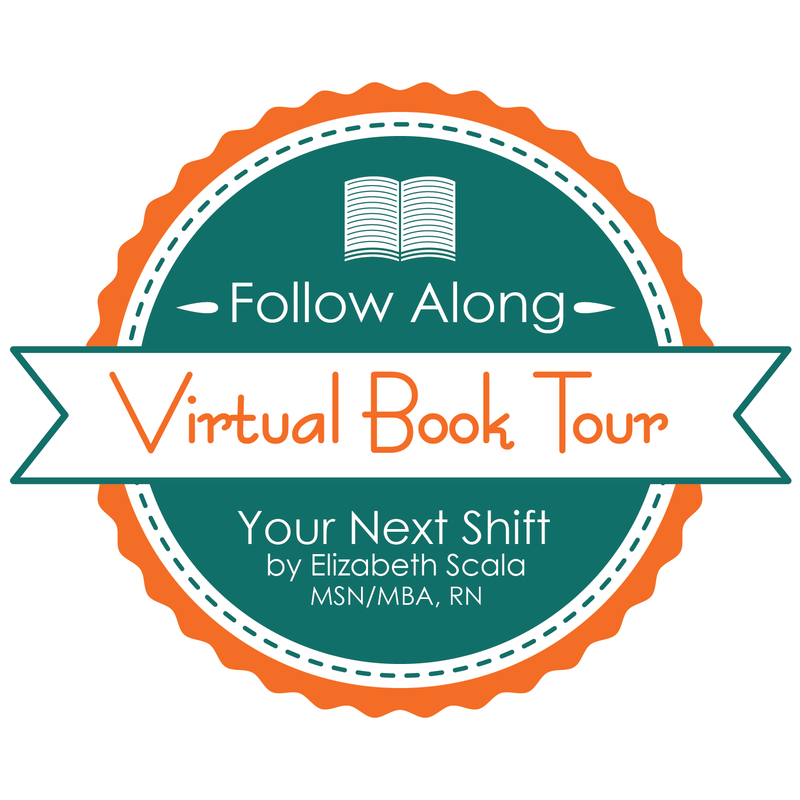 I wish I had had a book like Your Next Shift, How to Kick Your Nursing Career into High Gear by Elizabeth Scala, MSN/MBA, RN back then. Scala speaks from her heart and leads the reader through exercises which require honesty and hard looks at the whole picture. And then she provides tips and ways to turn all of the fears, doubts, and negativity into positive outlooks and the means to make the changes necessary to have FUN being yourself while learning to LOVE your nursing career again. "What we say is simple, doesn't always turn out to be easy to do in practice," strikes a chord with me. It's never easy to take a long hard look in the mirror and be completely honest with yourself. But to find your true desires, needs and goals, it's a necessity. Setting goals and making plans can be the easy part. Carrying it out, can be nearly impossible if you don't have the motivation. This can be especially true when "I didn't even know what I didn't even know." Time to take a breath and work on this process. Scala hits the nail on the head in this book as she did with Nursing From Within. Her writing style is conversational which makes it easy to read and follow. And in the fall of 2015, she will bring it all together with a fantastic Live Workshop on October 26-27. 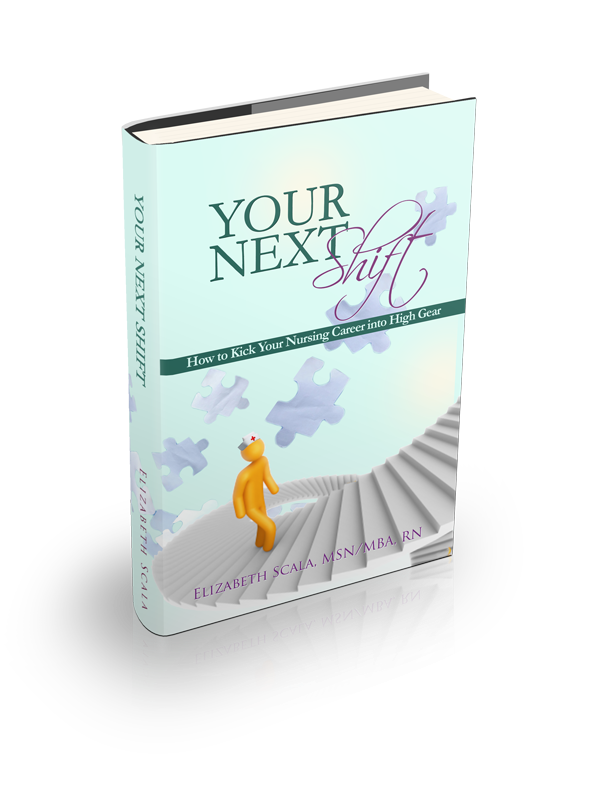 This wonderful book is another MUST READ and must have for your nursing and personal care library. The missing component in nursing school is the self-care module. It's vital to the survival for any nurse. And if you're a nurse entrepreneur, your success can also be greatly enhanced by the tips Scala shares. Buy your copy today! You'll get a discount for the live workshop when you purchase from the website. You can also find a few sneak peeks there too. 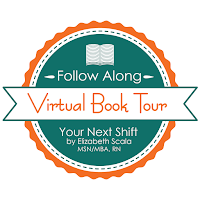 This post is part of the Virtual Book Tour. Follow along and see what others are saying about this terrific book. Watch a trailer about the book and coming webinar series on You Tube.